Home Newsroom Stories Networking for Development! 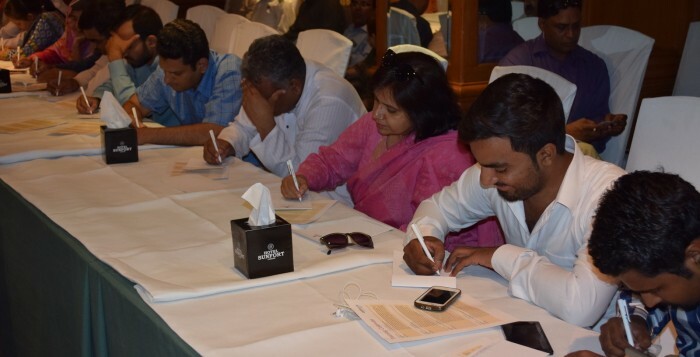 Community World Service Asia’s Capacity Institutionalization project (CIP) continues to provide trainings and technical assistance resources that caters to the requirements of civil society organizations. 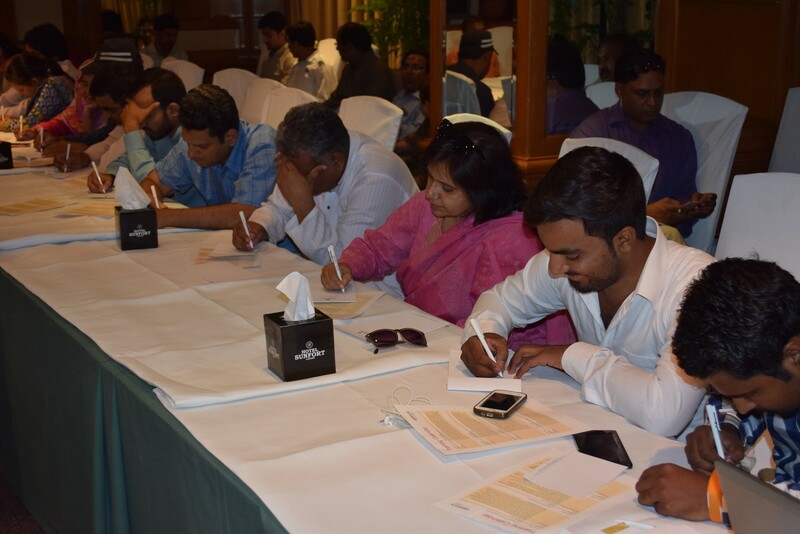 In an effort to build the capacity of local humanitarian and development organizations and to expand the use of evidence-based practices, Community World Service Asia hosted two networking events in Islamabad and Lahore in the month of June. 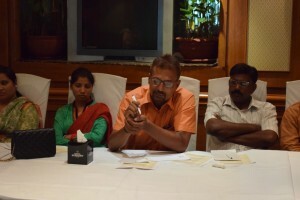 Participants from different organizations shared their learnings, success stories and future implementation and partnership ideas in this event. The first networking event took place in Lahore. 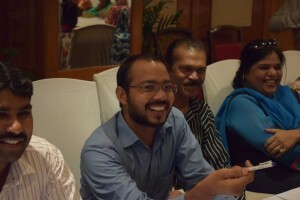 Representatives and participants from various organizations attended the session and explored new possible partnerships. 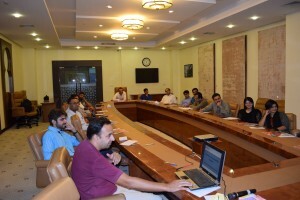 Organizations of the same professional community got to know more about each other’s’ work, upcoming trainings and how to participate in them, areas of priority and published work. 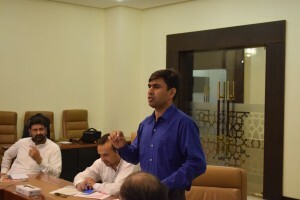 The second event of the same nature was held in Islamabad with the aim to promote the trainings the organization offers on various topics on organizational development and humanitarian quality and accountability at national and regional levels among the aid sector in Islamabad. Situation Alert: 43 Lives lost as monsoon rains hit northern KPK!